*This contest has ended and the winner will be announced soon! 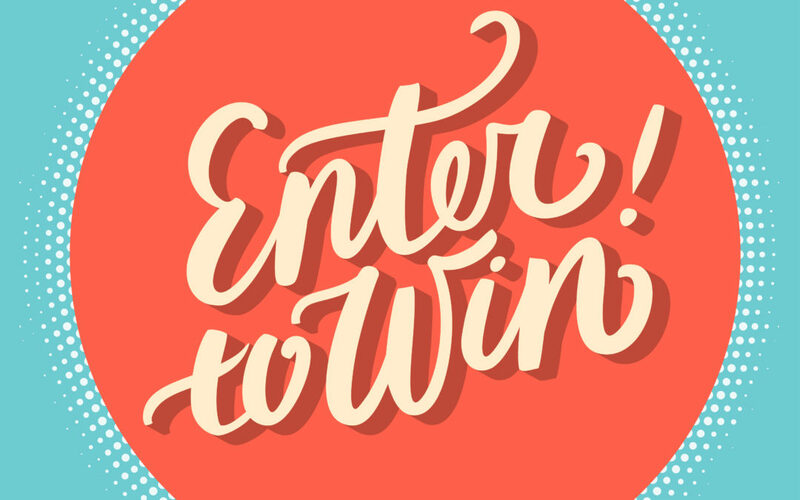 Enter to win a free botox treatment from Atlantic Dermatology, so you’ll be Garden Party ready! Winner will be announced Friday March 16th!